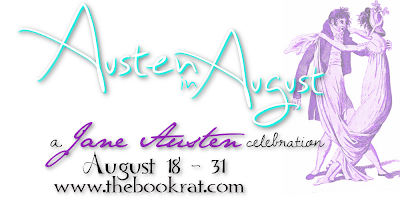 The Book Rat: Austen Eats: Ratafia Cakes Recipe from Beth! We've got another delicious foodie bit today! Back with the second of her Eat Like Austen series, Beth is here once again to teach us about something yummy: this time it's Ratafia Cakes! 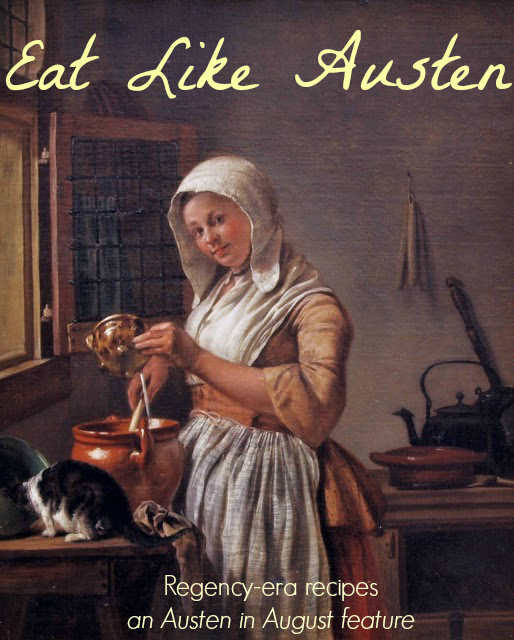 Check out the recipe below, and when you're through drooling over that, you can find Beth's last Austen Eats recipe, the infamous White Soup, here, and more from Beth in general here! These cakes get their name from Ratafia, a fortified wine (or fruit-based liquor) that was popular during the period. These are mentioned in Martha Lloyd's Household Book (she was a friend of the Austens), as a treat nearly everyone enjoyed (you and Jane being of similar good taste, I'm sure you'll agree). "Blanch and beat, with an ounce of fine sugar and a little water, four ounces of bitter, and two ounces of sweet almonds. Add to the paste a pound of sugar, the whites of two eggs, and a little noyeau. Beat the whole well, and when light drop the batter from a biscut funnel on paper, of the size of pigeons’ eggs, and bake the drops on tins." 2. Combine the sugar and almond meal together. 3. Whisk the egg whites until soft peaks form. 4. Fold the beaten egg whites into the almond meal mix. 6. Dollop a Tablespoon-sized amount of batter onto a greased or parchment paper-lined cookie sheet. Keep an inch of space between dollops in case of spreading. 7. Bake for 20 minutes at 325 degrees F.
This makes about a dozen of these gluten-free teacakes, which are crispy on the edges, soft and chewy in the middle, and sweet- the perfect balance to a mid afternoon tea. I will definitely have to give these a go. Thanks, Beth! These sound delicious. I will definitely be trying thee in the near future.